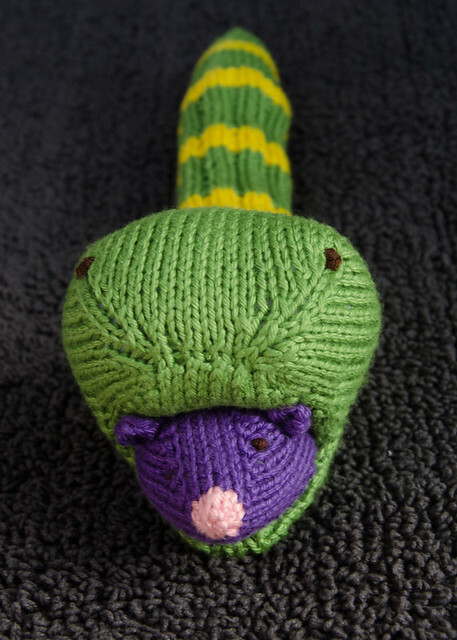 She’s crafty: mouse-eating snake | Beckie and Jeremy Take on the World! This entry was posted in She's crafty and tagged knitting by Beckie. Bookmark the permalink. The animated GIF might be the best thing to appear on our blog yet.